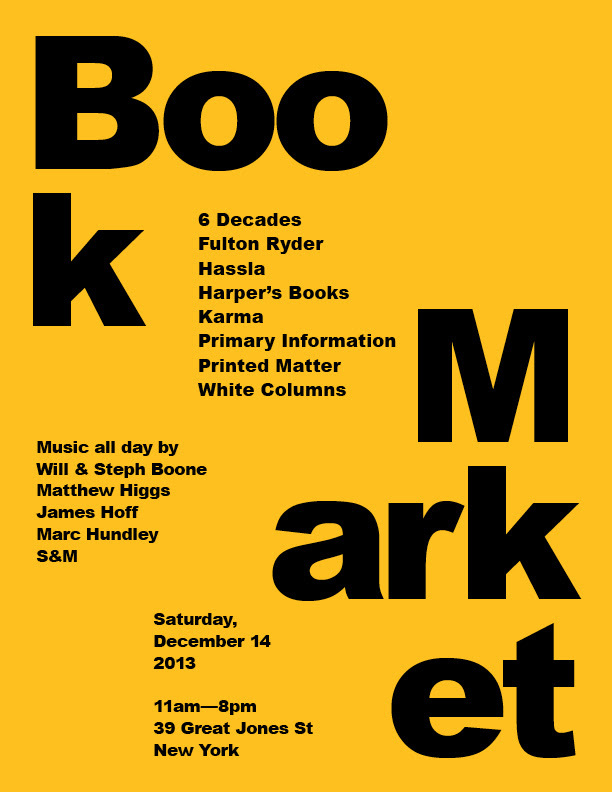 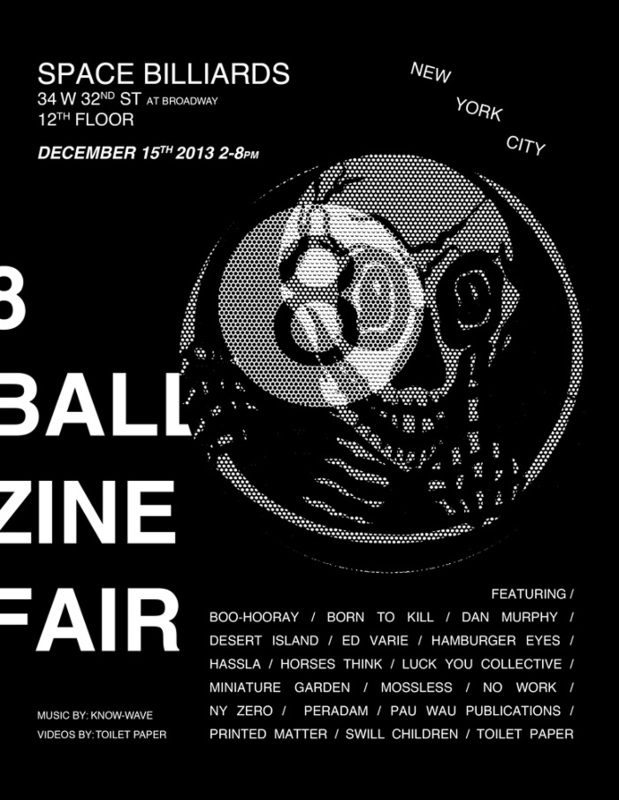 LA ART BOOK FAIR THIS WEEKEND! 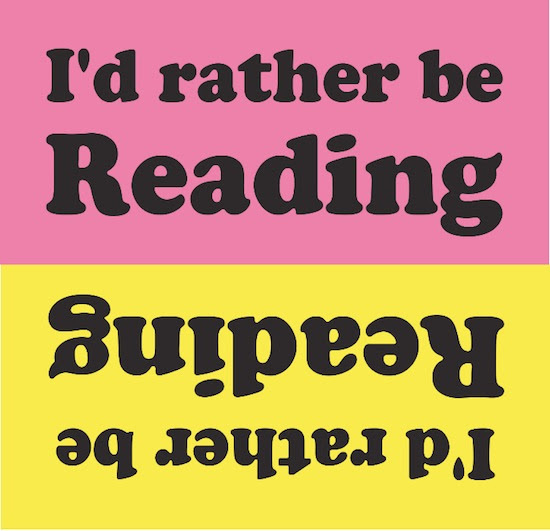 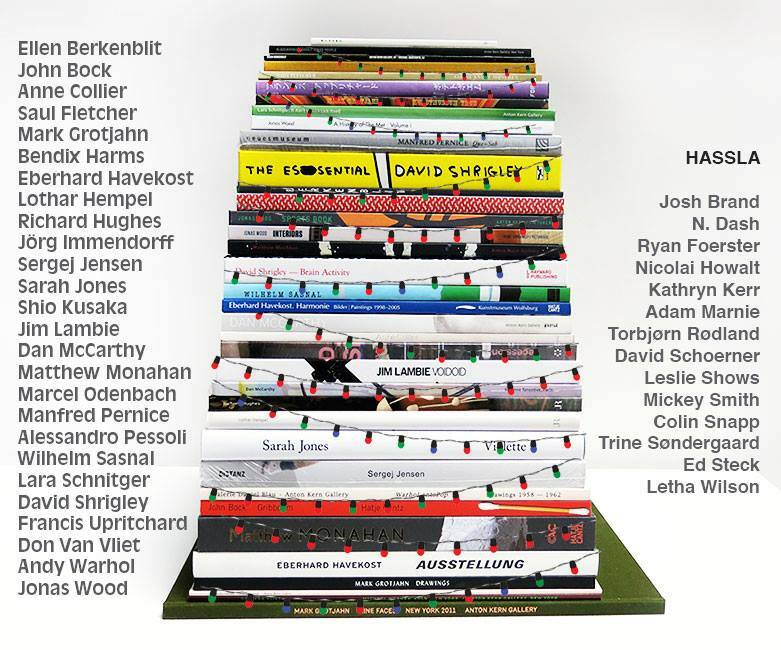 Anton Kern Gallery and Hassla Books invite you to our holiday book sale at the gallery on Saturday, December 14th from 12 – 6pm. 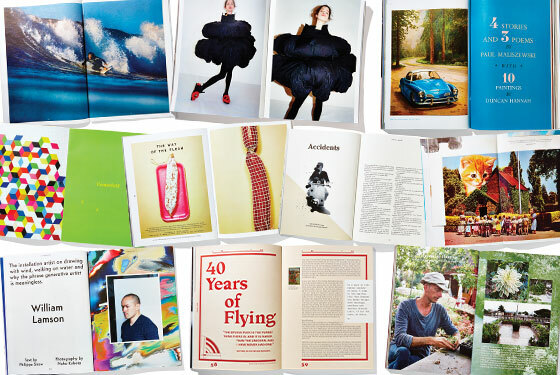 Select artist monographs and exhibition catalogues available at a special holiday rate. 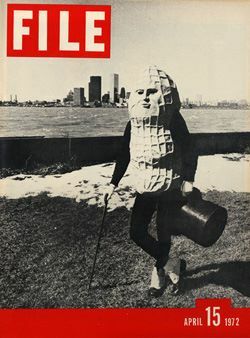 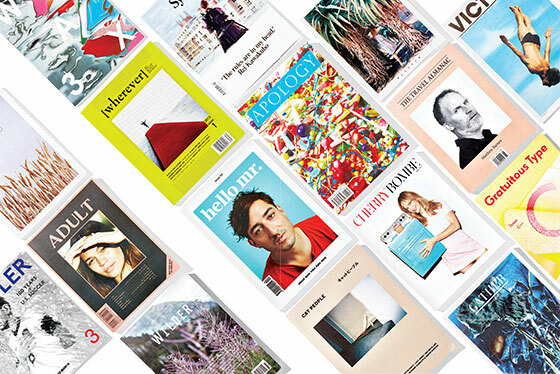 New York Magazine features a list of independent magazines in print in the Nov. 17th article Hit Print: Victory, System, [wherever], Cherry Bombe, Gratuitous Type, Howler, Cereal, Gather, Hello Mr., Cat People, The Travel Almanac, Synonym, Wax Magazine, Adult, Apology, and Wilder.